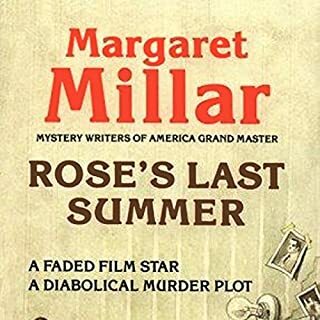 When Rose French, a former silent film star best known for periodic binges and recently leaving her fifth husband, is found dead in a deserted garden, only Frank Clyde, a friend and social worker, believes it was murder. His subsequent investigation of the local natives of Santa Barbara is both suspenseful and hilarious. Millar does it again. There are worse crimes than murder. Cleo Jasper, a beautiful woman in her early 20s drops out of sight while attending an exclusive school for the learning disabled. 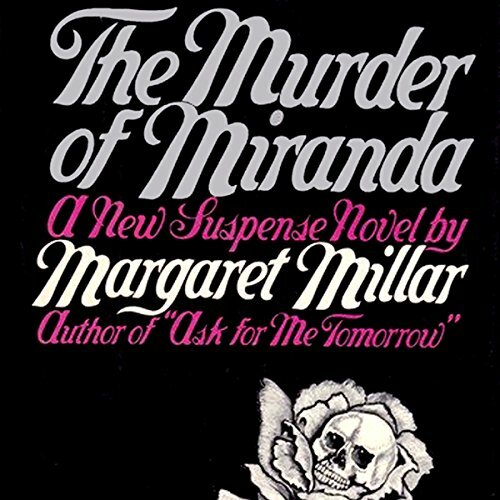 Shortly before her disappearance, she had wandered into the law offices of Tom Aragon, the engaging young hero of Ask for Me Tomorrow and The Murder of Miranda. Cleo's older brother, Hilton, hires Aragon to find the vulnerable girl and bring her back home. 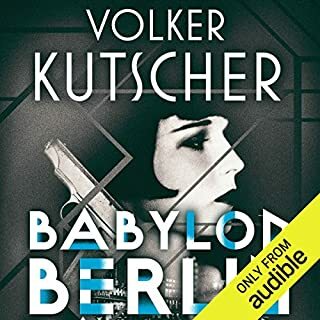 Hilton's dedication to his little sister is tinged with guilt - and perhaps something more - for he has already alienated his wife and son by his devotion to Cleo. Lucille Morrow was blessed -- a beautiful woman with a devoted husband. One day a mysterious messenger delivered a package, and suddenly Lucille Morrow was gone. Dominated by fear, she committed herself into an asylum. 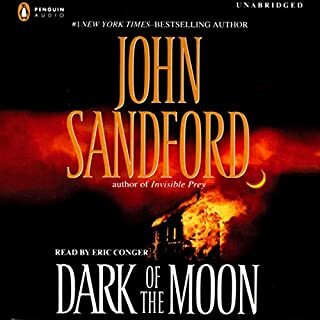 Searching for the cause, Inspector Sands follows a long trail which takes him to an abyss of horror, murder and retribution the likes of which he's never seen. After the notorious 'Middle Street Massacre' of 1951, when the majority of Brighton's criminals wiped one another out in a vicious battle as the local police force enjoyed a brief stop en route for an ice cream, Inspector Steine rather enjoys life as a policeman. No criminals, no crime, no stress. He just wishes Sergeant Brunswick would stop insisting that perhaps not every criminal was wiped out that fateful day. So it's really rather annoying when an ambitious - not to mention irritating - new Constable shows up to work and starts investigating a series of burglaries. When Miranda Shaw, rich and recently widowed, and Grady Keaton, the head lifeguard at the Penguin Beach Club, drop out of sight at the same time, rumors begin to circulate among the other members and employees of the club. 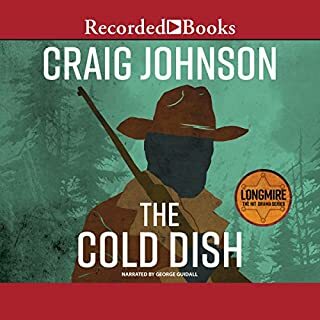 And when Miranda's jewels are spotted in an estate auction, the rumors turn ugly, and Tom Aragon is called in to search for the missing couple. Tom Aragon. The engaging young Chicano lawyer who solved the bizarre mystery in Ask for Me Tomorrow has to take an even stranger case with the highly dubious assistance of a nine-year-old monster named Frederic Quinn, who claims he has Mafia connections at his exclusive private school. 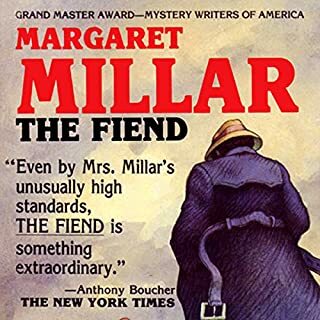 Award-winning novelist Margaret Millar is at her daffiest and deadliest in The Murder of Miranda. ©1979 Margaret Millar Survivor's Trust (P)2012 Audible, Inc. 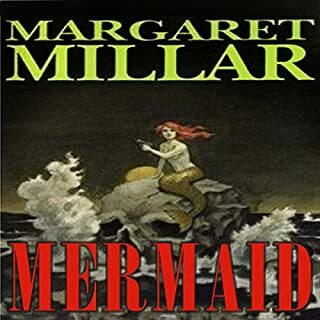 If you’ve listened to books by Margaret Millar before, how does this one compare? No, I have not. I can not say I would buy another. The ending was worth the listen, but the full story as slow. It was Ms White's reading that saved this story for me. She does a fab job on all of the characters. Too bad the story lacked a major punch, except the end.